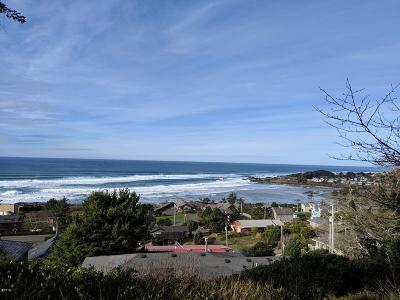 Stunning and expansive ocean, river and city views of Yachats. 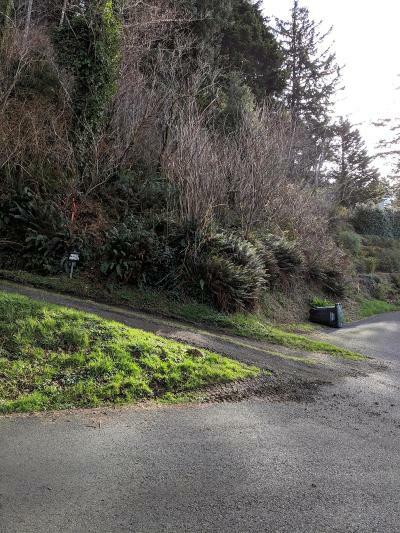 Building site has a level area for the build, the access is off of Reeves Circle by deeded easement. See attached map in documents. The corners have been marked by a licensed surveyor along with the deeded access location.